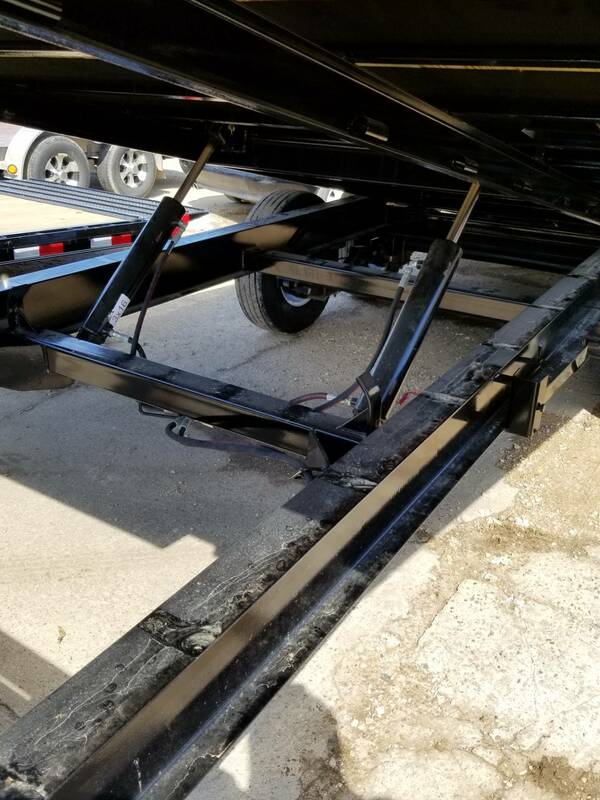 This new 2019 22&apos; DECKOVER TILT for sale has 0 miles. The color is BLACK. 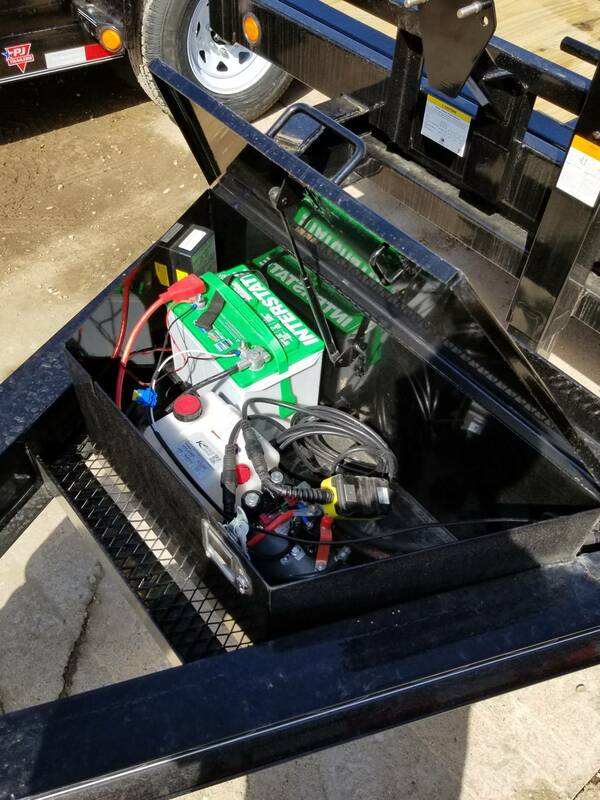 It is offered for sale by Clark Powersport Group and located in Hillsboro, WI. The listing # is 82475. For more information call (608) 489-4000 . For the fastest response send an email via the form above. 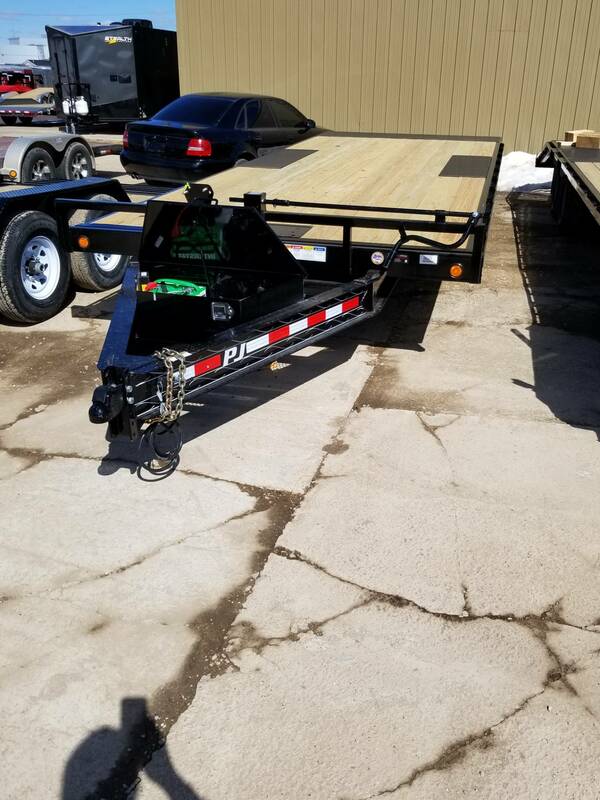 Deckover Tilt HD - 22&apos; Clark Power Sport Group - E 215 MADISON ST, HILLSBORO, WI 54634 Please call MIKE OR CHRIS at 608-489-4000 to verify that this trailer is still for sale. 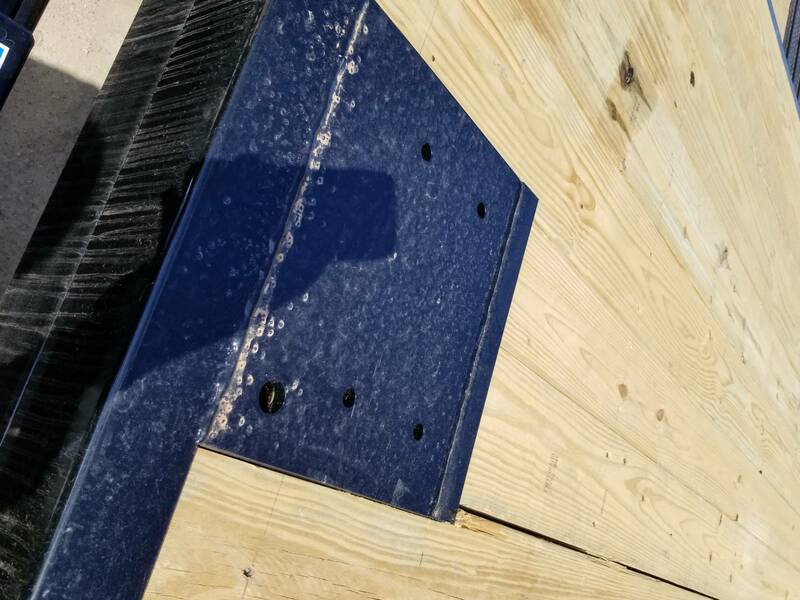 We are a dealer for JUMPING JACK, PJ and Stealth trailers. 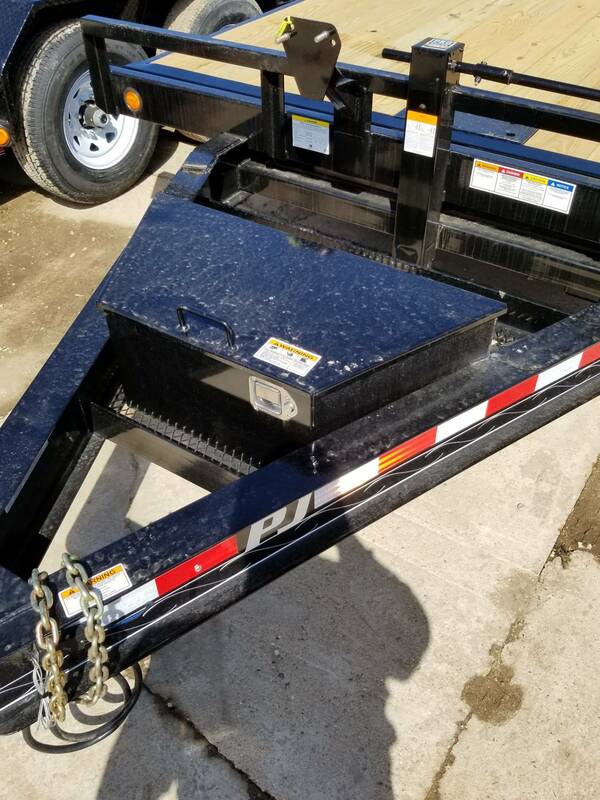 We stock enclosed cargo trailers, dump trailers, tilt trailers, gooseneck trailers, flatbed trailers, equipment trailers,utility trailers, atv, utv, motorcycle, golf cart, mower, lawncare, landscape, bi fold, steel, aluminum, car hauler, car trailer, tilt bed trailer, skid steer trailer, hydraulic dovetail gooseneck, trailers with mega ramps and monster ramps, farm trailer, low pro dump, pintle trailer, deckover trailer, seed trailer, low pro gooseneck, construction trailer, heavy duty trailer, box trailer and offer the best place to buy a trailer with a friendly knowledgeable staff. The average price of a 2019 for sale is $5021.06. This model is priced $5177.94 more. The average price of a 2019 for sale is $7990.69. This model is priced $2208.31 more. There are 991 s for sale within 150 miles of Hillsboro, WI. If you looked at the average 2018 for sale it would cost $5244.55 less. If you looked at the average 2020 for sale it would cost $5848.77 less. 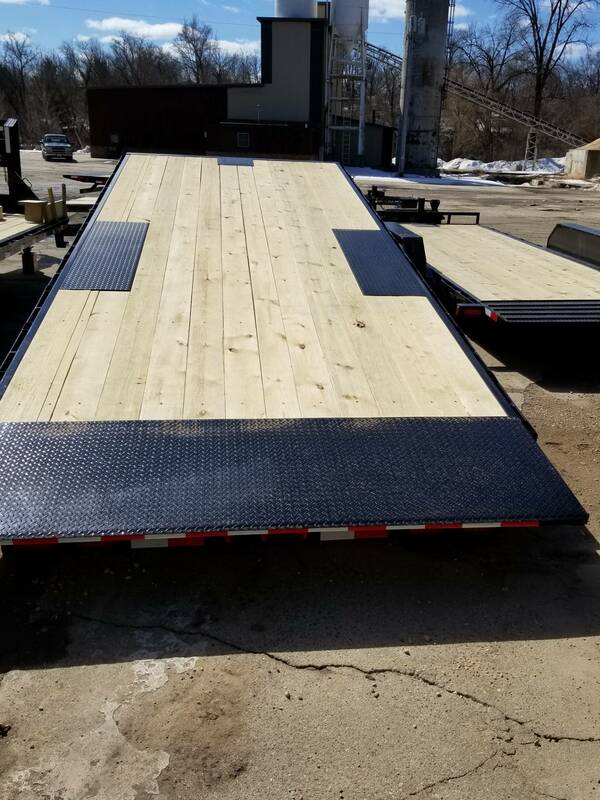 There are 1 22&apos; DECKOVER TILT s for sale within 150 miles of Hillsboro, WI.